Spanbilt, one of the leading manufacturers of sheds in Australia and New Zealand, has more than 40 years of experience in producing steel framed structures thus giving them the edge in trademarks, providing high quality, low-cost efficient framework solutions. 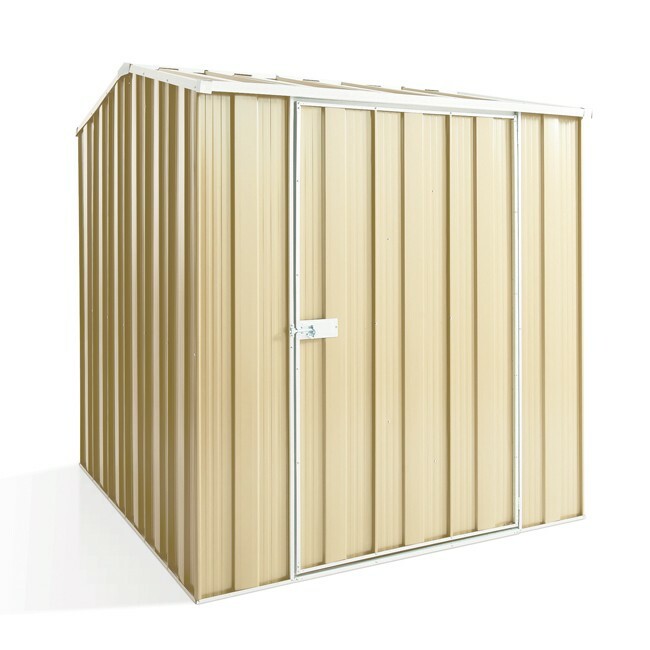 They have a range of products from outdoor storage to garden sheds they call YardSaver. They also have the YardPro range of workshops, which will become the brand for exceptional value carports, garages and workshops. A new line called Smartbilt is a premium brand of garages and carports with easy to build portal frame and full colour range. Using the already well known and high quality YardSaver brand with extended and improved range to meet the customers needs even more. Spanbilt has come up with five (5) new models to add to their existing seven core models. The standard wall height of the sheds is now at 1800mm from the 1680mm of the previous line. They have also extended the warranty to 15 years from 10 years. An innovative flooring kit has been designed for the sheds. A new and improved assembly system has also been put in place to simplify constructing the shed. Their new redesigned products have been tested and have passed the new cyclonic standards. Along with the core features of the products, the YardSaver line has a new kit label. There is more information shown on the package to assist consumers. Also a side label is in place for ease of providing information regardless of orientation of the box. A clear colour chart is also presented to prevent mix-up of kits. 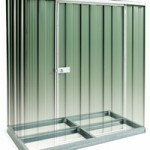 With innovative solutions integrated in the sheds’ design, the new YardSaver line is launched on the 1st of August 2011.